Most Common Chargeback Reason Codes – While managing a business, a merchant can come across a number of chargebacks by different card networks, and most of the time they accept the chargeback as a cost of doing business. This could cause potential damage to the overall revenue of the organization. Not to forget that the Visa, MasterCard, American Express, and Discover networks have a different set of reason codes to manage excessive chargeback caused due to their cards. Sometimes it can be too much for a merchant to keep track of each of these card networks. But you should not worry, Chargeback Expertz will provide you with the proper guidance for all kinds of chargeback related queries and problems. When a merchant completes a transaction without getting the complete authorization from the card network, we call it authorization chargebacks. All the card networks have strict rules against the Authorization related chargebacks. The MasterCard Reason Code 4808 or Visa Reason Code 72, both of these rules are designed to deal with the situation when a merchant continues a transaction without appropriate authorization. It is a common mistake caused by merchant especially on the hectic day of the business. Hence, a merchant needs to set solid proof of all the transaction made by the organization. Another most common Chargeback Reason Code is caused due to the transaction frauds. This means transation frauds are one of the common causes of the chargeback these days. One of the common examples is card not present frauds. In such case, the merchant is stated completely responsible to carry on a transaction when the card was not present without proper validity. Also, to fight against the card not present frauds, the merchant needs to have proper security applications. The card not present chargeback come in as codes 10.4 (Visa), 4387 (MasterCard), F29 (AmEx) and UA02 (Discover). For more details feel free to contact Chargeback Expertz at +1 855-465-4723and get hold of an expert. This chargeback arises when the customer files a chargeback on not recognizing a certain transaction made by him. This happens when the merchant’s account name is different from the company name. If this is the case with you then you are advised to inform the merchant about the change in the names. Charging the customer from different merchant name or account can be considered as fraud. The reason codes – 4863 (MasterCard), R04 (AmEx) and AA (Discover) can help you get more details related to it. The business with the recurring transaction is considered as high-risk business. This is beacuse an excessive number of chargeback can be seen in this business. But with a little precaution, a merchant can easily reduce the number of chargebacks caused due to the recurring transaction. When the customer cancels the subscription but the merchant deducts the amount anyways, or the customer is not informed about the upcoming recurring transaction, a customer can put a transaction under chargeback. 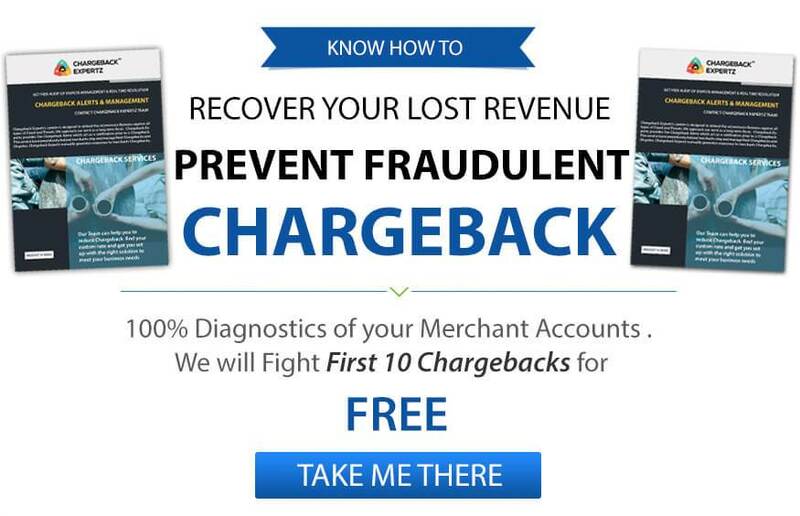 To deal with such issues the merchant can simply put up some preventive measures to minimize the number of chargebacks and avoid any penalty from the card network. One of the most common Chargeback reason codes is caused when the goods or servicesare not received by the customer. Such chargeback is treated as a priority by the card network. If the merchant has made the mistake then he should accept the chargeback right away and offer the refund. Otherwise, if the product was delivered on time then the merchant can file the Representment with the details related to the delivery of the product. It comes in as codes 13.1 (Visa), 4855 (MasterCard), C08 (AmEx) and RG (Discover). Even the cases such as late delivery of the product can come under the product not received chargeback. The processing error can be caused due to a fraudulent transaction, expired card, late presentment, and similar cases. The merchant can only try to be more cautious while dealing with the credit card. Checking the expiry date of the card is necessary. Otherwise, the chargeback can follow that transaction. There are other common Chargeback Reason Codes that also depend on the type of business you have. If you are looking for a more detailed explanation for these most common Chargeback reason codes then feel free to contact Chargeback Expertz. You can contact us at the toll-free number+1 855-465-4723 or try Skype platform to get a hold of an expert.